With construction of the new Texas A&M – Commerce Music Building coming to a close and the Lions’ Homecoming about a week away, the Music Department is gearing up for their first live performance in their new Concert Hall. 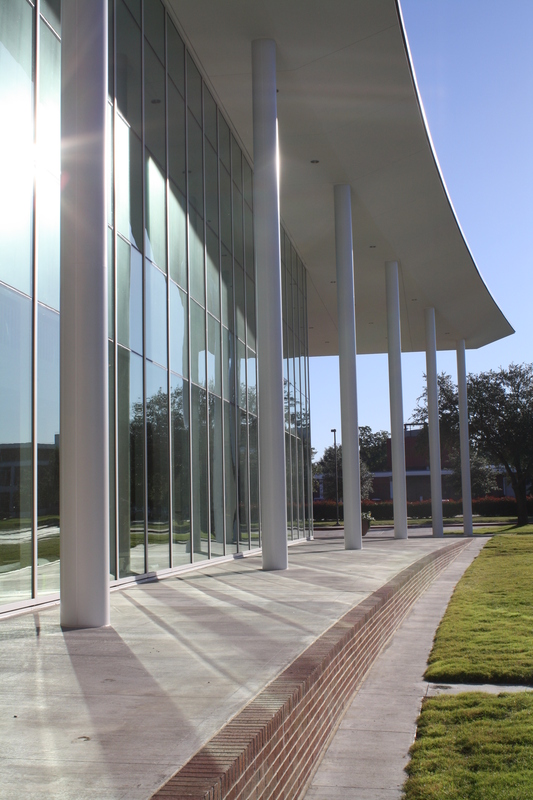 The University has already scheduled over 30 recitals for the fall and spring semesters and they are excited to show off their new building to the rest of the campus. 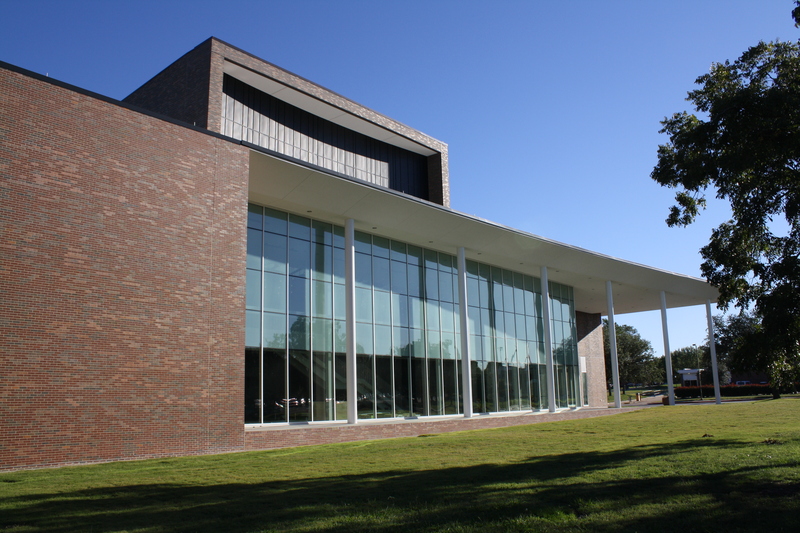 A joint venture between BRW Architects and HGA Architects, the 67,000 square foot Music Building features two performance spaces including the 600 seat Concert Hall and the 80 seat Recital Hall, and includes specialized rehearsal halls, individual practice rooms and associated classrooms.